Play Yellow Fawn Escape Game Online in Ajazgames. Have fun with friends. Wish you good luck! 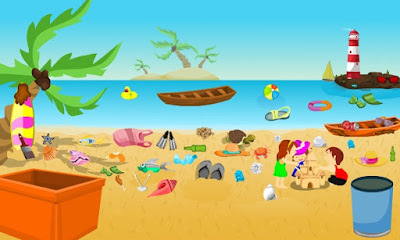 Play Desert Car Escape Game in online by ajazgames. Enjoy the game and have fun. Wish you good luck! Play Ajaz Diamond Boy Escape Game by ajazgames.com. It's a new point and click escape game and assume that you have been trapped in house. Solve all puzzles and clues and escape the boy from house. Have fun with this interesting game. Wish you good luck!